They say a picture is worth a thousand words. And we also believe so. 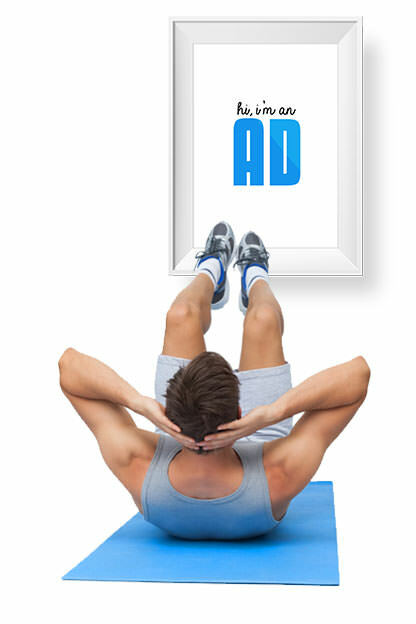 That’s why we offer ads placed in fitness locations that promise targeted messages to an urban, high-earning audience. Efficient communication? You bet it is! I mean, we are talking about 125 000 consumers, the largest consumers network of this kind, who generate 600 000 visits in our fitness locations from Bucharest, Cluj and Timisoara. And we’re planning to expand soon to Brasov and Iasi! Or whatever crosses your mind.